Trafalgar Wharf: Have you entered our latest Facebook competition? Did you know that every month we run a new Facebook competition? 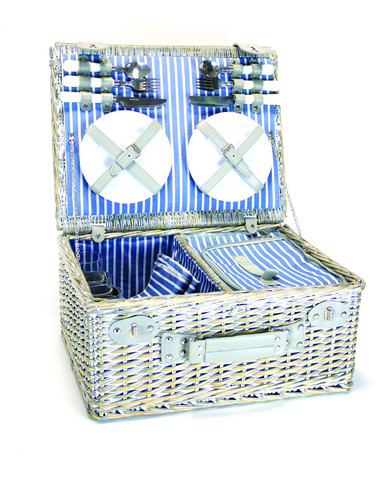 This month’s prize is a lovely wicker picnic hamper with cooling compartment, perfect for these lovely sunny days we’re having. Just ‘Like’ us on our Facebook page then click ‘WIN’ to enter. Click here to be in with a chance. The draw will take place on the 30th April 2014.